What is the Best Power of the Project Manager? When I was studying this topic, I saw everywhere that the expert and reward powers are the best powers for the project manager, and all sources were pointing this out. However, I was not convinced, so I researched it and gave a lot of thought to this topic to find the correct answer. Now I have passed my PMP exam and own a blog for PMP aspirants; therefore, I’m going to post my understanding and view on this topic in this blog post. Please note that the views expressed in this blog post are my own. You may or may not agree with it; however, I would appreciate it if you share your thoughts through the comments section. You can define power as an influence on stakeholder to make a favorable decision. You can influence stakeholders in many ways: for example you can force them, or you can attract them with your charisma, etc. These powers can be grouped into two categories: positional powers and personal power. Formal power, reward power, and punishment powers are examples of positional power because you get this power just by being a project manager. In other words, the position of the project manager has this power in itself. Expert and referent powers are examples of personal power. But do you really think that these two powers are equally good? Or do they really share the top position together? Let me explain this to you in detail. I believe that after going through this blog post you will also have the same thoughts as I do. Now I am going to give you a short brief about all types of power, and then we will discuss which power is the best for a project manager. Since you are a project manager, you have this power. This power comes with the position itself; therefore, this power is also known as positional power. Team members will obey orders from you because they know that you have the formal power and authority to issue orders. This type of power is seen in a projectized organization or in a strong matrix type of organization. In these types of organizations, you are in charge of your team and decide their performance appraisal, work assignments, etc. However, if you are working in a functional organization or in a weak matrix organization, you will lack this power. In this case you may have to use your soft skills to get the job done. A reward is something people desire. Reward power is, up to some extent, tied to the formal power of the project manager. You will get the team’s support because team members think that you are capable of rewarding them if they perform well. Rewards may be monetary (salary increase, bonus, promotion, etc.) or non-monetary (recognition, professional development, appreciation letter, day off, etc.). Giving monetary rewards is often difficult, because sometimes you may be working in a functional organization or the budget is tight. Therefore most of the time rewards are non-monetary such as recognition, training recommendation, or a valuable assignment. A reward should be achievable and it should not be a win-lose type of reward. Reward criteria should be fair, clear and achievable for all. Reward power is a positional power, and you can have this power if you are working in a projectized or in a strong matrix organization. Although you can have reward power in a functional or a weak matrix organization as well, here you can offer your team members only non-monetary benefits. Nobody wants to get punished. Punishment power comes with the formal power of the project manager. Here, you will get your team’s obedience because the team members are afraid that if they don’t perform their duties efficiently, they may get punished. Here you use fear as a primary tool to get work done. Punishment power is also known as coercive power. You will have this type of power if you are working in a projectized or in a strong matrix organization. You will use this power when a team member is not performing well or is creating problems that affect your project objectives. Being a subject matter expert itself is a great influential power. Team members will respect you for your technical expertise on the subject. They trust you because they think that you are an expert, have special knowledge on the matter, and know how to handle issues. Expert power is considered to be a positive power that influences team members to follow your lead. If you do not possess expert knowledge then it would be difficult for you to gain respect from the team members. 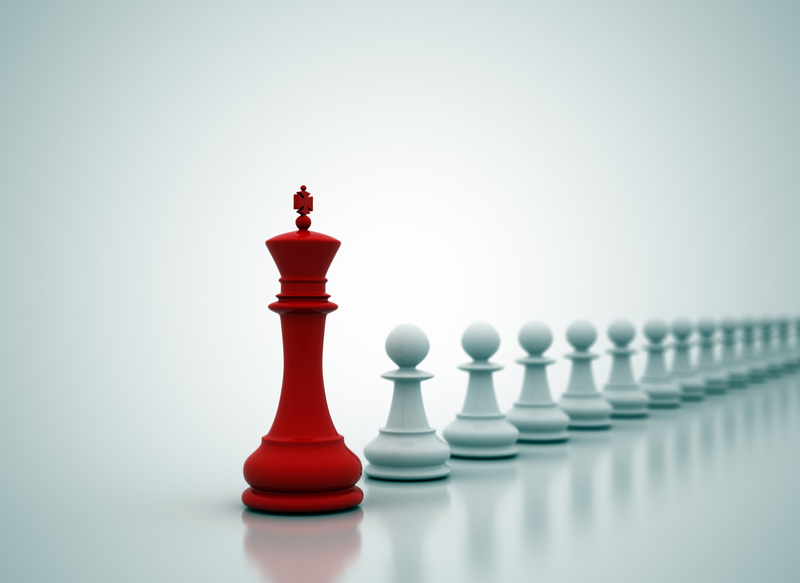 If you are well associated with higher management, or have connections with some influential people in the organisation, you are said to possess referent power. Since you are connected with influential people, your team members want to connect with you as well. This power may help you when you are a new project manager in the initial stages of the project when you may not have any other power except formal power; however, you may be perceived as being closely aligned with the top management. You can have any or all of the powers explained here, but to successfully complete the project you need to have at least three of these powers; i.e. formal power, reward power, and expert power. Formal power establishes your authority as the lead of the project, reward power helps you motivate the team members, and expert power will benefit you to gain trust and support for your decisions from the team members. Punishment power works in some cases, and the effects of referent power are not long lasting. Now, again, which is the best power for the project manager? A willing team member will do a better job, and the motivation of willingness to work comes from reward power. Team members will be willing to work more efficiently if they know that they are going to be rewarded for their performance. With formal and punishment power, team members are beaten into submission, which I don’t think can be a cause of motivation for the team members. With expert power, though, team members respect you and they trust your decisions, but this trust is not going to translate into motivation. Expert power can be a hygienic factor but can never be a motivating factor. An increase in performance and efficiency cannot be found without a motivating factor. I accept the importance of expert power; however, I strongly believe that reward power is better than expert power to motivate the team members and get better performance. It is important for you to know all types of power that a project manager can use in different situations and in different types of organizations. Your management style will depend on the situation and the type of organization you are working in. If you are working in a projectized organization, you will have punishment and reward power. However, if you are working in a functional type of organization, you will have to depend on expert power and your soft skills. Please note: If you are preparing for the PMP certification exam, keep in mind that expert power and reward power are equally best as per the PMI, and if you get any question on this topic then you can select any of two (and of course pray that both do not come up as an option). 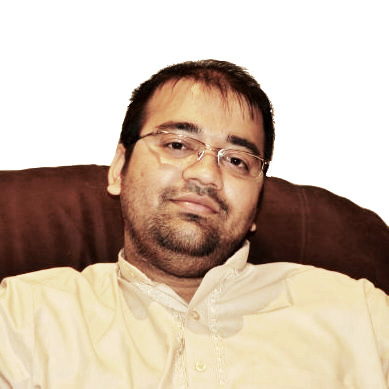 Fahad Usmani, PMP®, PMI-RMP®, is founder ofPMstudycircle.com and the author of A2Z of PMP Certification Exam. He has over 10 years of global portfolio management experience, specializing in leading complex corporate projects. He currently serves as an Inspection Engineer in Kuwait and facilitates project management training programs throughout the Middle-East. I don’t knew much about this..